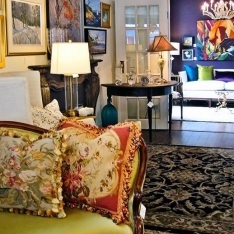 A lovely boutique located in the heart of Oak Bay Village, Victoria, BC. 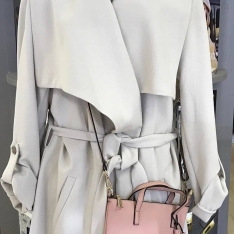 Adorn Clothing Boutique focuses on offering great quality fashion manufactured in North America, at an affordable price. New stock arrives weekly, so stop by often for the best selections!